Howard Spiva shares facts about helmet safety, the current status of helmet laws, and continuing efforts to reduce traumatic brain injuries. 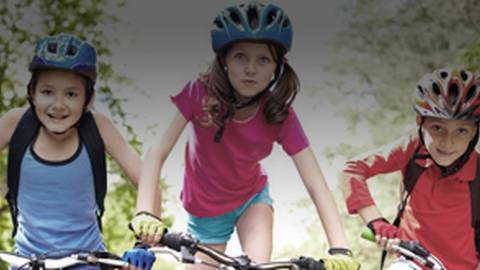 Wearing a helmet is an overlooked but critical safety precaution, particularly among children. Attorney Howard Spiva knows the lifelong struggle of individuals recovering from traumatic brain injuries, having devoting much of his career to providing helmet safety education for children. Joined by host Brian McDonough, Mr. Spiva discusses important details about helmet safety, the current status of helmet laws, and continuing efforts to reduce traumatic brain injuries nationwide.